Canada will welcome some 750 ex-slaves from Libya as refugees, Immigration Minister Ahmed Hussen said on Wednesday. 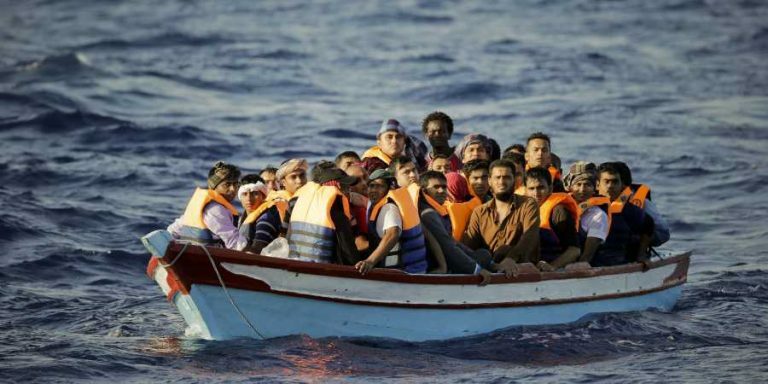 The number of migrants traveling through Libya to reach Europe has increased tenfold since the fall of Muammar Gaddafi in 2011, according to the UN. 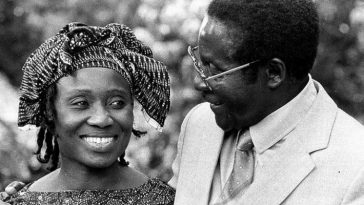 “In 2017, the world was shocked to see the harrowing images of people being sold into slavery in Libya,” the minister said in a statement. “Canada was one of the few countries to step up to work with the UNHCR to resettle these refugees directly from Libya and offer them a new home in Canada,” said Hussen, himself a former refugee from Somalia. Canada is “also taking action to resettle 100 refugees from Niger, rescued from Libyan migrant detention centers, including victims of human smuggling”, Hussen said. “Some people have already begun to arrive in Canada,” he added. 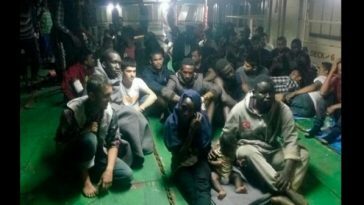 A year ago, a UN report addressed to the 15 members of the Security Council and seen by AFP, affirmed that due to political chaos, human trafficking was booming in Libya – and facilitated by rebel and government forces. 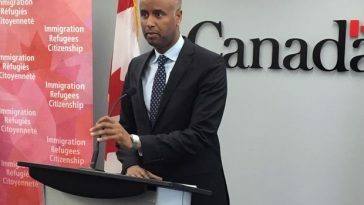 “Canadians have always been welcoming to newcomers, and that generosity has helped offer protection to those fleeing persecution, terror and war,” Hussen added. 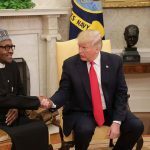 Previous article Nigeria 2019 Elections; United States Speak On ‘Preferred Presidential Candidate’. 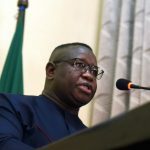 Nigeria 2019 Elections; United States Speak On ‘Preferred Presidential Candidate’.